Creation date : 2018-09-08 Go to the website of "TronInvestGroup"
Go to the website of "TronInvestGroup"
Go to the blog of "TronInvestGroup"
We are constantly looking for investment directions and adjusting our strategy, based on the changing market trends and conditions that the market dictates, we are always ready to offer our investors better conditions and new investment products. Distributing more than 80% of the remuneration, everyone actually buys votes, leaving no funds for the development of the project — this is a dead-end strategy. Change strategy We ensure the further successful development of the Tron Invest Group company, creating new directions for investment and development of the TRON network! 2. The TIG token is available only for voting in TronInvestGroup SR or at the discretion of the administration for participating in the TronInvestGroup project. 5. Add in exchange. The price will be determined by users of exchanges. 6. Throughout 2019, we will burn 1 billion Tron Invest Group (TIG) tokens each month. 7. When we are in SR status, 40% of the node’s revenue will be redeemed every week and burn from the TIG exchange. We really appreciate those who have been with us from the very beginning and continue to vote for us. Please accept our thanks and your share in our new project. 01/15/2019 All TIG owners will get TIGER air drops. For the storage of which participants will receive dividends. Vote for the Tron Invest Group. Let’s continue our investment path together. 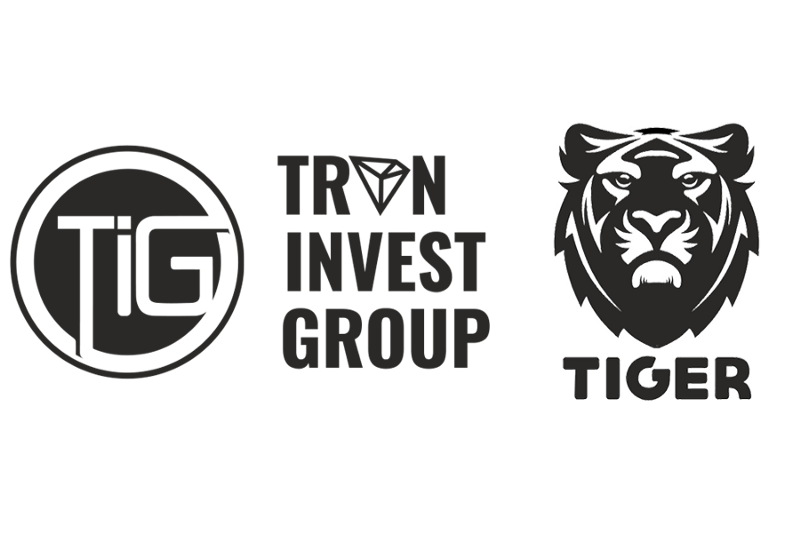 Tron Invest Group launches TIGER project !!! 1. Creating a TRONFolio platform (tronfolio.org) is a tool with a convenient and intuitive interface for tracking and seeing personal tokens budget, TRON tokens profit / loss, notification, price charts, statistics and much more. 2. Owners of TIGER tokens will get free access to this TRONFolio platform. 3. Formation of investment divedent portfolio of promising tokens TRON. 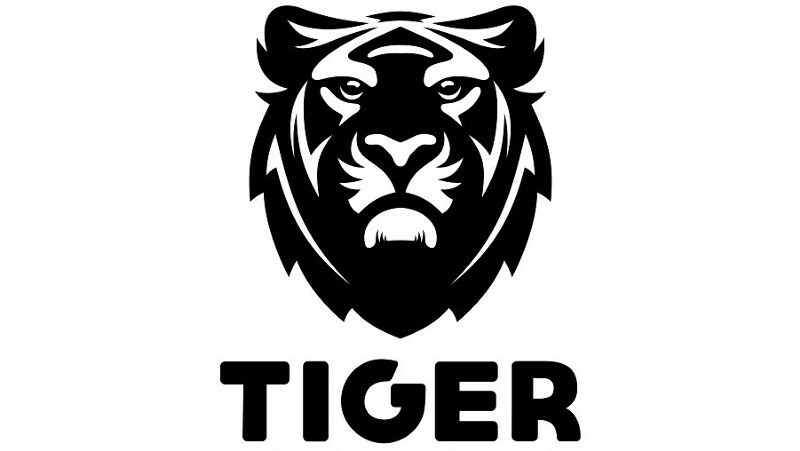 With the subsequent sale, storage and distribution of profits to owners of the TIGER token. 4. Creating a professional team of traders to trade on the TRON stock exchanges. Owners of the TIGER token and from this direction will also receive dividends. 5. TIGER token. Sales in tronscan.org/#/token/TIGER/TWoT88A2QsAcUbj92kzRR6bzR91DQ1FEdB — 01.01.2019–31.03.2019. The initial price is 0.02 TRX with a subsequent increase in the price by 0.02 TRX (sales through the website). All funds raised go to portfolio formation and development of the TRONFolio platform.